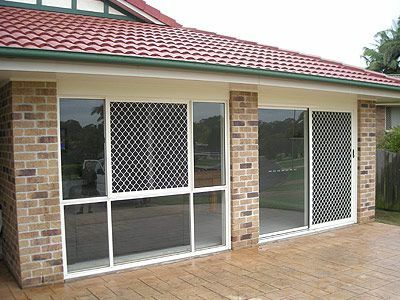 Need Aluminium Windows in Brisbane? Versatile. Stylish. Low maintenance. Increased security. Aluminium windows are a popular addition to Brisbane homes because they add style, practical protection and comfort to a home, no matter the season. Thinking about installing aluminium windows in your home? Aluminium windows are available in a wide array of styles, so it’s best to seek advice from an expert when selecting the best product for your home. With 40 years in the industry, Gallagher Brothers Aluminium has the knowledge and experience to help you. 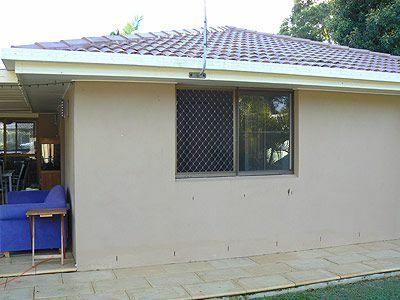 At Gallagher Brothers, we specialise in supplying and installing replacement aluminium windows in Brisbane houses. We are a family business and carry out all the aluminium window installations ourselves. Our team is small and personable, which allows us to offer attentive service. When working with us, you will deal with either Tom, Geoff or Patrick Gallagher – no sub-contractors. This allows us to maintain a strict level of quality control and high standards of service across the whole job. From the initial consultation and measure up, through to quoting and final installation, we offer attention to detail and transparency. Our many years in the aluminium window industry means our clients receive the benefit of our vast product knowledge, and tried-and-tested experience in installing replacement windows for many different styles of Brisbane homes. We only use windows from one of Australia’s leading manufacturers, and offer our clients a comprehensive seven year guarantee on material, manufacture and installation. Updating the look of your windows is a solid investment in your home’s value. New aluminium windows will refresh the look of your home, while increasing airflow, reducing glare and improving security – and it all starts with a quote from Gallagher Brothers Aluminium. Give the aluminium window specialists a call, or leave a message on our request a call back button and we’ll get back to you.